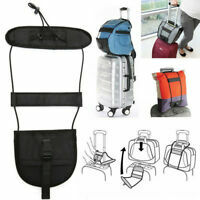 store-3c-accessories has no other items for sale. 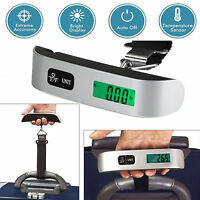 Travelon Luggage Scale Stop Lock Tape Measure New 75 LB Hanging Travel Weight !! 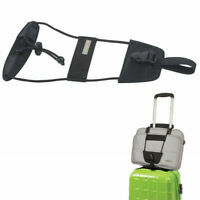 Travelon Set of 2 Luggage Tags Hot Spots 12740-000 FREE SHIPPING!